Marine Depot is a full service boat and camper storage facility that is known for it's safety and security. Since we do not use keypads you don't have to worry about anyone getting unauthorized access to your boat or camper. Click here for a list of current storage rates. 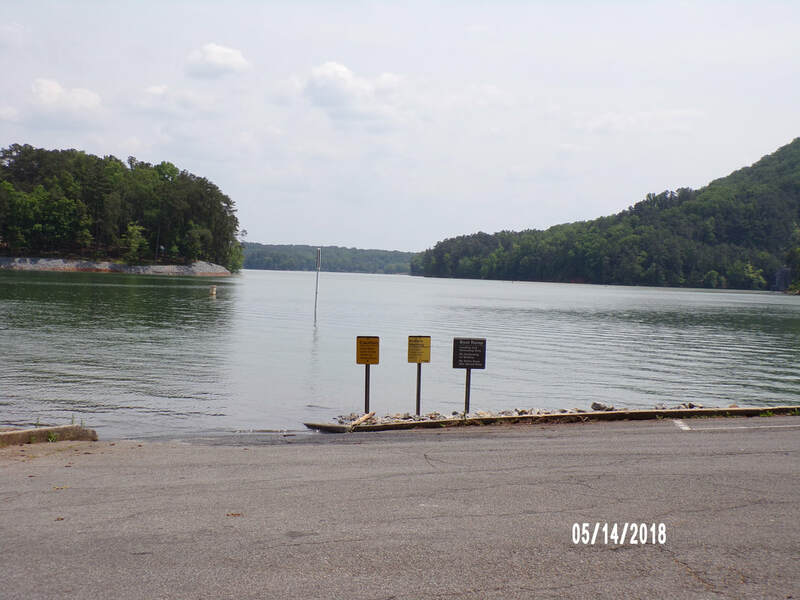 We are Lake Allatoona's best choice for dry boat storage. ​24 X 7 Onsite Security - Owner lives onsite - watchdog - no keypads - no thieves - your property is safe and secure. Come visit the only storage facility that treats you like family. *COVERED BOAT STORAGE WITH ACCESS TO ELECTRICITY! *FREE ACCESS TO COMPRESSED AIR FOR TIRES AND TOYS! *WE NOTIFY YOU IF YOUR VEHICLE DEVELOPS PROBLEMS SUCH AS FLAT TIRE. *WE CAN REFER YOU TO LOCAL MOBILE MARINE REPAIR AND MAINTENANCE SVCS. 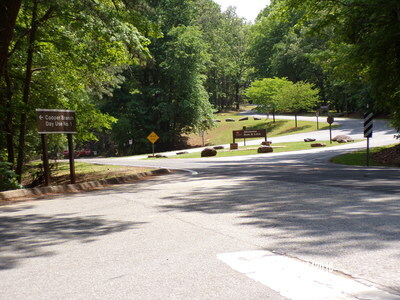 Conveniently located near GA Hwy 20 & I-75N @ Exit 290, in Cartersville, GA . Convenient to Camping, Boating, Lake Allatoona Dam, McKaskey Creek, Coopers Branch Day Use Area and Boat Ramp, Bartow County Boat Ramp, Day Use & Camping. Less than 5 minutes to the water or I-75. Restaurants, fuel and hotels close by. 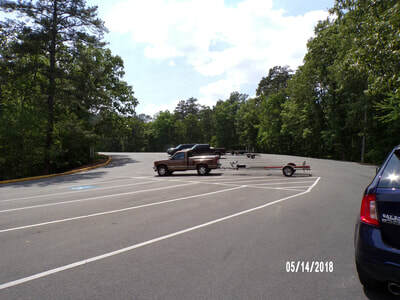 ​If you are looking for dry boat storage with access to electricity, you just found it! Call us or use our handy contact form to request more information. 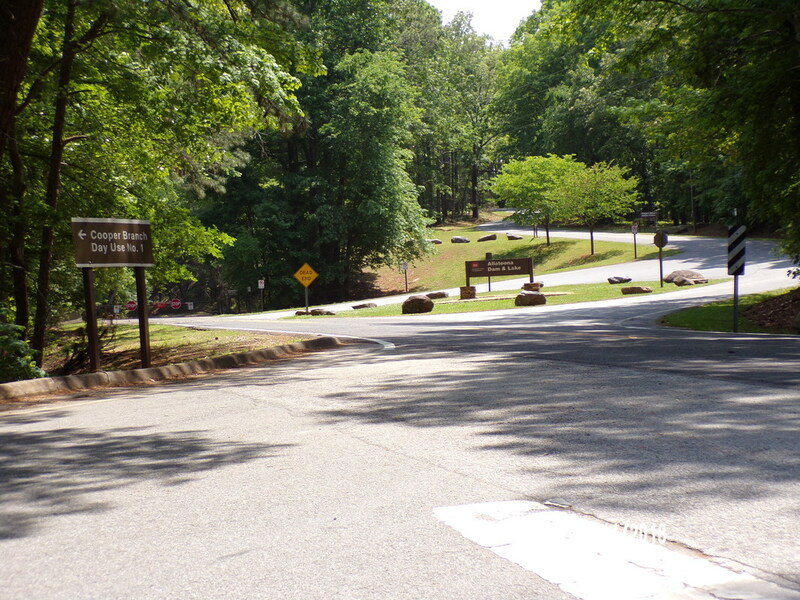 We are 2 miles from Coopers Branch boat ramp and Lake Allatoona Dam Overlook. Coopers Branch is smaller, better for use with smaller boats. We are 2.5 mi. from Bartow County Ramp. 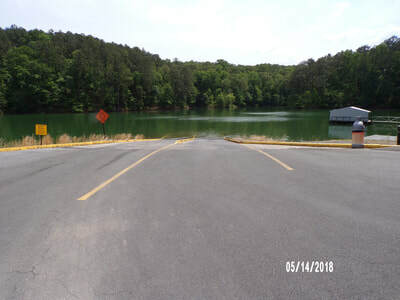 A year round, deep water ramp. 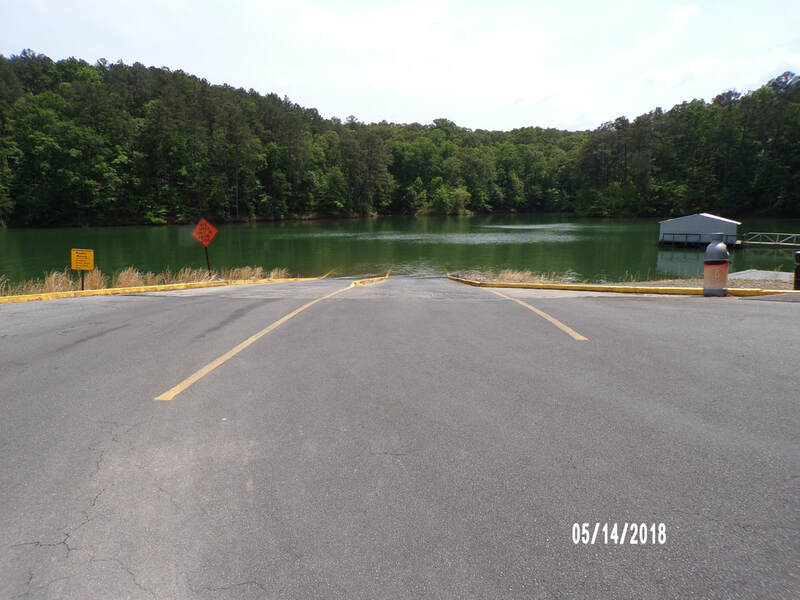 Bartow County Boat Ramp has a large parking lot and is suitable for launching bigger boats.